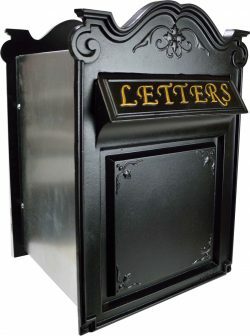 Lumley Designs specialise in a range of British made bespoke elegant cast iron letter boxes, through the wall, wall mounted, free standing, railing letter boxes, surface mounted letter plates and top loading letterboxes in various styles, sizes and colour’s to suit both external and internal locations. 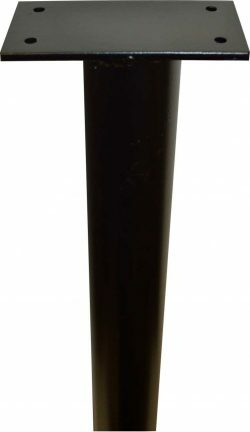 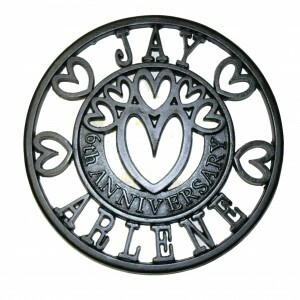 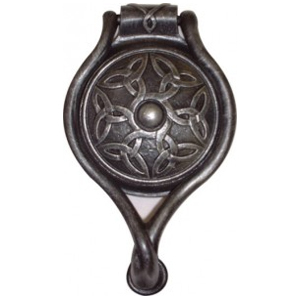 All are produced from precision made authentic designs created by skilled pattern-maker Robin Lumley, proudly made in the Black country in timeless cast iron. 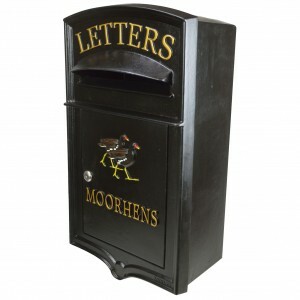 Letter boxes box can be personalised with raised styled wording, sculptured art work and motifs, these are permanent features set before casting is undertaken at our local foundry within a few miles of our workshop. 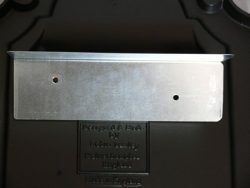 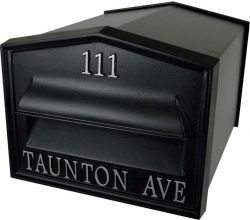 Each cast iron letter box is Assembled and Finally primed and spray top coated using durable top quality metal paint, we believe this be a more superior finish and easy to maintain. 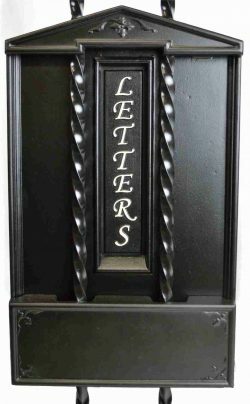 Powder coated finishes loss intricate sharp details and in time can perish and fade making restoration a time consuming task. 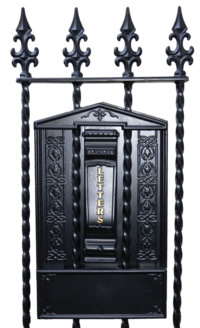 All intricate raised art work, wording and motifs are completed by hand to create detailed authenticity. 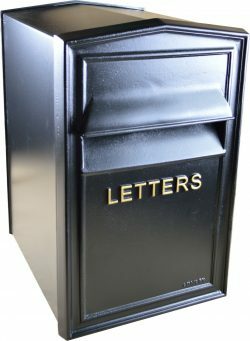 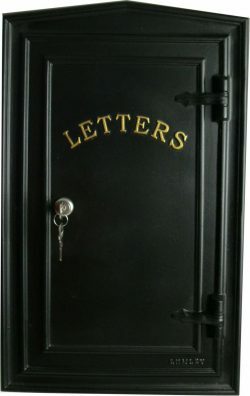 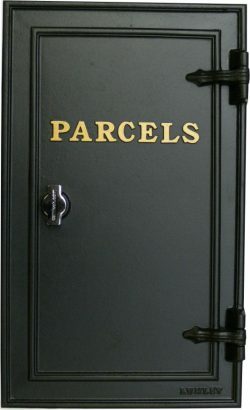 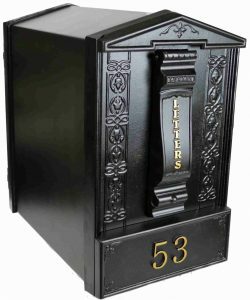 We believe our range of British made traditional and contemporary styled cast iron letter boxes and letter plates are of superior quality and we believe it will be hard to find a letter box that is as equally authentic, strong and unique as one custom made by Lumley Designs. 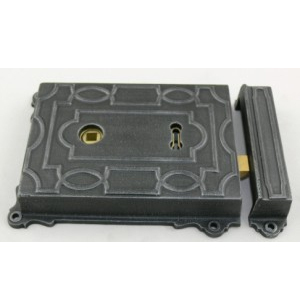 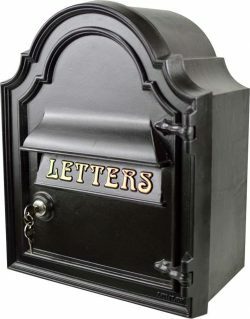 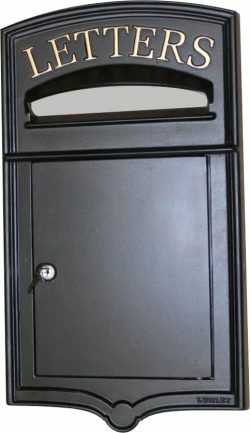 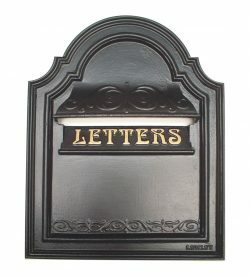 Do the job right and only do the job once, select a quality cast iron letterbox from Lumley Designs.